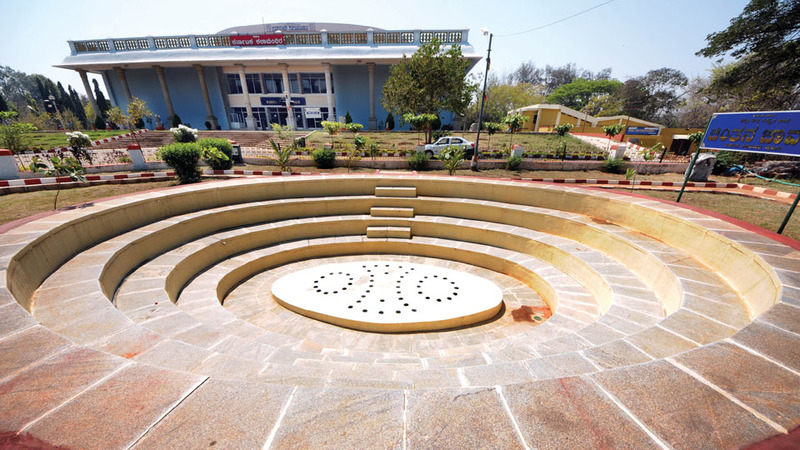 Chintana Chavadi, shaped like a well where people can have a 360-degree view of speakers and participants, is a new addition to Kalamandira that has, over the years, grown to be a hub of art and culture. 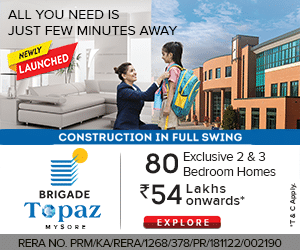 Along with Chintana Chavadi, a beautiful heritage garden is coming up at the same premises adding to the existing list of iconic sections like Bhoomigeeta, Vanaranga, Sriranga, Kiru Rangamandira, Maneyangala and Dundu Kana. This Weekend Star Supplement presents Kalamandira on a platter for you to have information about one of the most-loved and most-frequented art destinations in Mysuru. Gundu Rao, who had studied in Mysuru and had a great affinity for the place and had a dream that all cultural activities must happen here including dance, drama, art shows and Kalamandira today has lived up to his dreams. But when the novel building (for those times) was being constructed, there was stiff opposition from many intellectuals in Mysuru as they felt that the serene atmosphere of Kukkarahalli Lake would be destroyed. 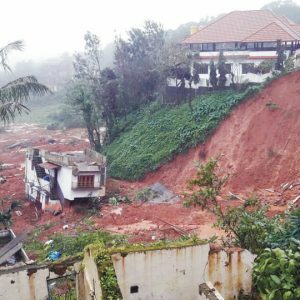 However, Gundu Rao sanctioned the land for the project and it was completed in 1985 when Ramakrishna Hegde was the Chief Minister. Earlier, Kalamandira was under the supervision of Karnataka Exhibition Authority and it was handed over to the Kannada and Culture Department on 15.12.1989. The Department is maintaining Kalamandira since then. Establishment of Ranga Samaja in 1994 ushered in a new orientation for the activities of Rangayana. The Samaja took the initiative of making Rangayana on par with the national and international institutions having similar objectives and to make Rangayana the repertory of Karnataka. Bharatiya Rangashikshana Kendra where programmes were held earlier. 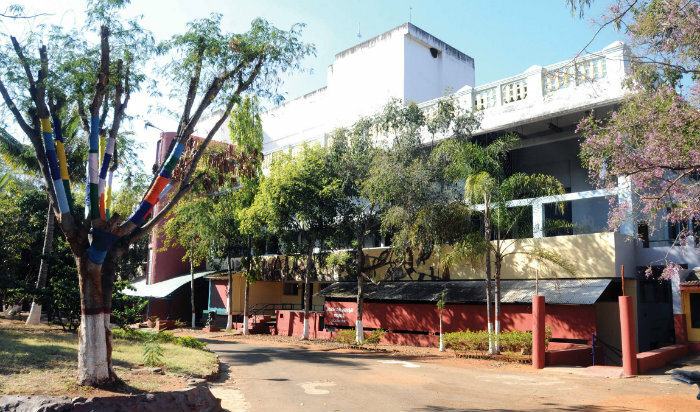 Ranga Samaja has invited theatre experts, researchers, playwrights, directors, actors and troupes and has arranged theatre workshops, writing and directing plays, besides conducting seminars, conferences, theatre festivals and exhibitions. 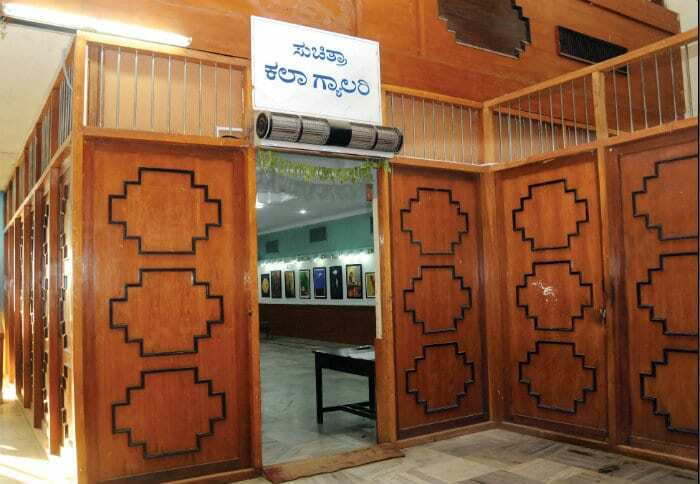 Not only this, the Ranga Samaja has been collecting materials pertaining to theatre, theatre documentation, conducting research and to disseminating information, publishing new Kannada plays in addition to translating other language plays to Kannada. 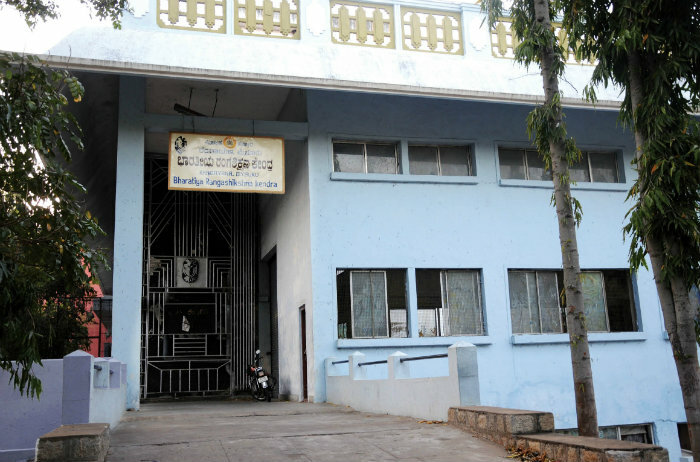 Kalamandira premises acquired a halo of its own once renowned theatre and film personality and creative genius B.V. Karanth started Rangayana in 1989 at the cellar of Kalamandira using each and every available space. Rangayana has imbibed Karanth’s imagination, vision, brilliance, and dream along with the hard work of the artistes, technicians and staff. Basavalingiah and Prasanna, Chidambara Rao Jambe B. Jayashree and Lingadevaru Halemane who became Rangayana Directors subsequently have worked very hard to build a strong foundation to this institution and expanded its scope and horizon. 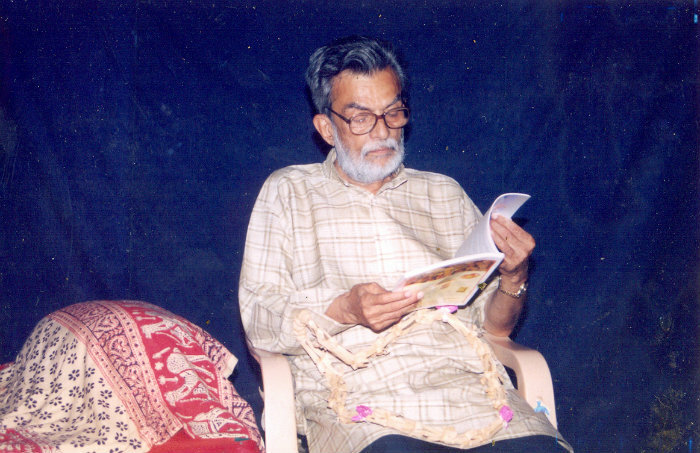 Rangayana was visualised in such a way that its activities were not to duplicate other theatre companies. 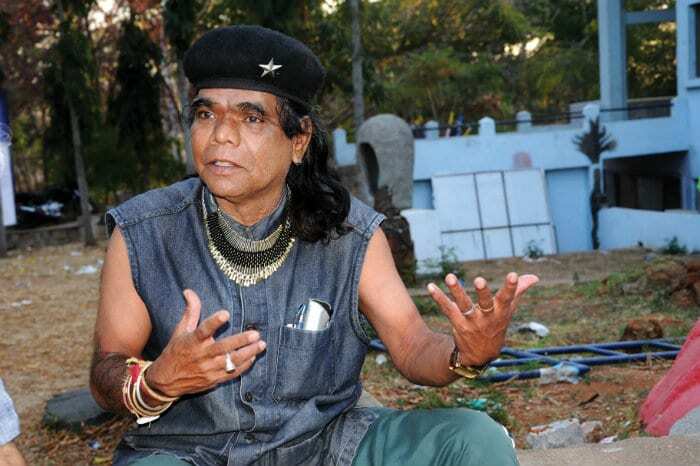 Right from the process of selection of artistes, Rangayana had to follow innovative methods. As a result of this meticulous method, the focus was more on the raw energetic artistes, mostly from rural areas from the nook and corner of Karnataka, who had unbound enthusiasm in joining Rangayana. 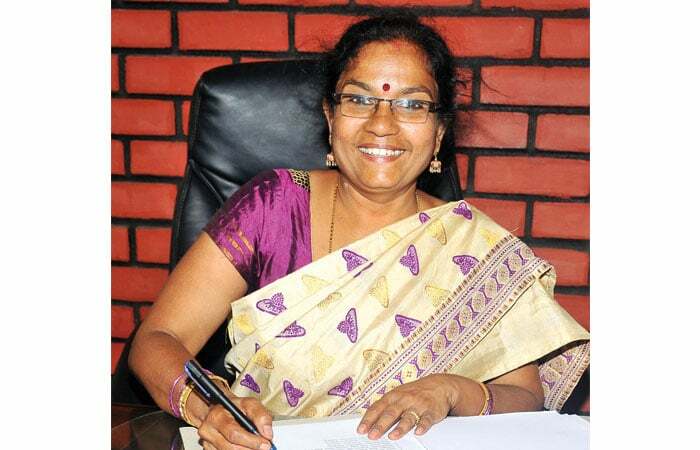 Rangayana Director Bhagirathi Bai Kadam. This thought is echoed by not only the Rangayana artistes, who are all very fine and acclaimed actors and the people working in the office, but also by the Officers of Kannada and Culture Department that is housed in Kalamandira. 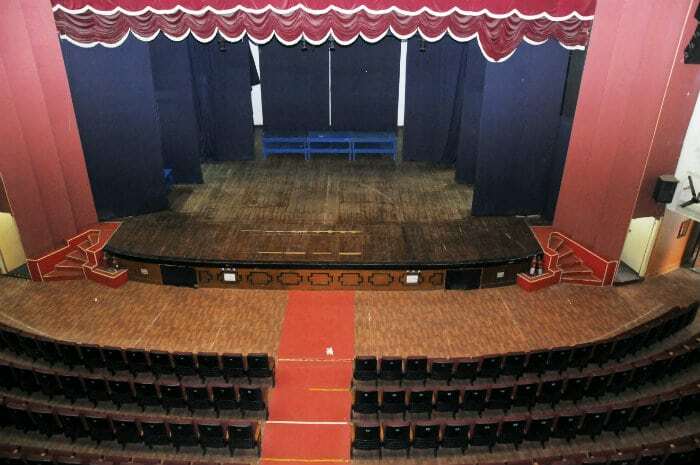 The magic of Kalamandira (Rangayana) became visible as the intimate theatre ‘Bhoomigeeta’ (the name coined from Gopalakrishna Adiga’s poem ‘Bhoomigeeta’) with a 210 seat capacity opened and ‘Vanaranga’ (600 seat capacity) (literally meaning theatre in the garden) sent Mysureans into raptures as they watched many acclaimed plays under the starlit sky with the beautiful backdrop of Kukkarahalli Lake. Vanaranga has no seats and everyone has to sit on the stone benches with no backrest. But once the play begins, be it ‘A Midsummer Night’s Dream’ or a ‘Kusuma Bale’, the audience forgets all the discomfort and gets immersed in the plays. 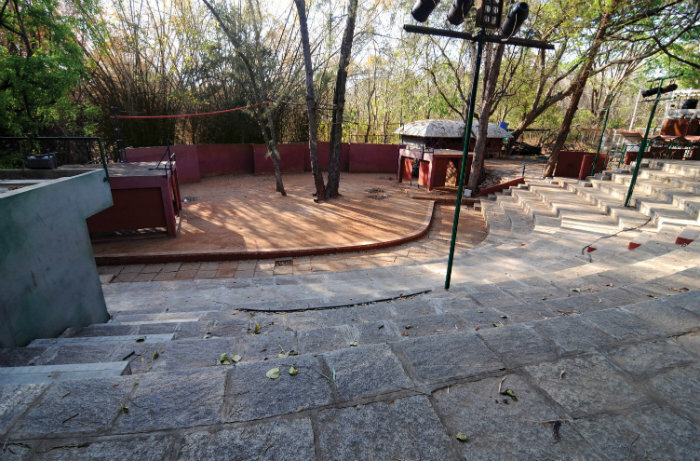 Vanaranga, an open air theatre amidst nature. 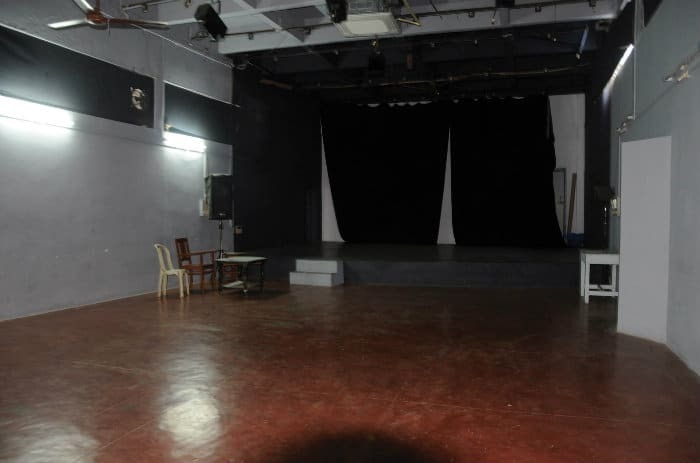 Apart from ‘Bhoomigeeta’ and ‘Vanaranga’, there is ‘Sriranga’ that can seat 100 people and is suitable for small gatherings to hold intensive discussion on theatre. It is a place for small seminars where the audience can have one-on-one discussion with theatre personalities. Then there is ‘Kiru Rangamandira’ which literally means small theatre when translated in Kannada. 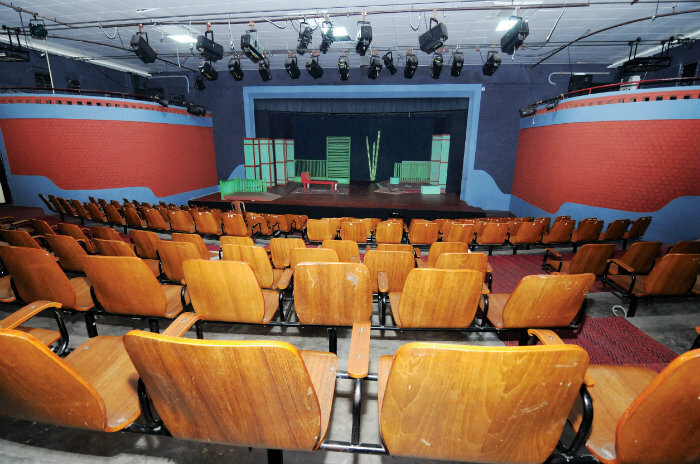 It has a seating capacity of 207 and the place has hosted many plays from historical to modern adapted ones. Kalamandira has a seating capacity of 1,201 persons and then there is ‘Maneyangala’, an air-conditioned facility on the first floor of Kalamandira. ‘Maneyangala’ has a seating capacity of 100 and is a favourite place for seminars and book releases. One more section ‘Suchitra Art Gallery’ inside Kalamandira is a must visit for art lovers. This place plays host for hundreds of exhibitions throughout the year and is a sought-after place to attract people towards painting. The place buzzes with activity during the annual Bahuroopi Theatre Festival. 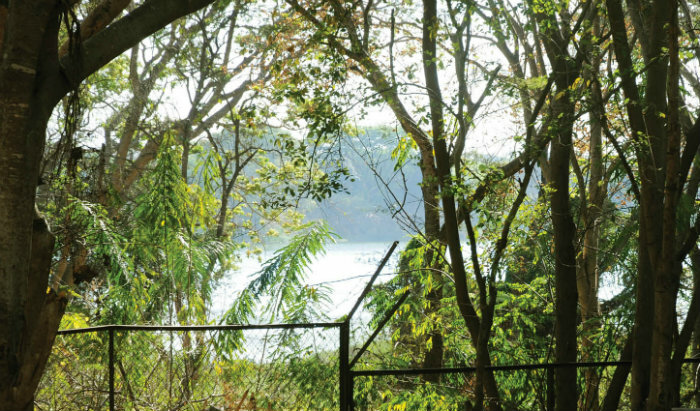 The latest addition to the abode of art is the ‘Chintana Chavadi’ which literally means the place for thinking. It is shaped like a well where people can have a 360-degree view of the speakers and participants. 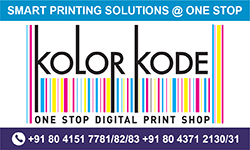 This is where monthly interaction with achievers from all walks of life is regularly held. 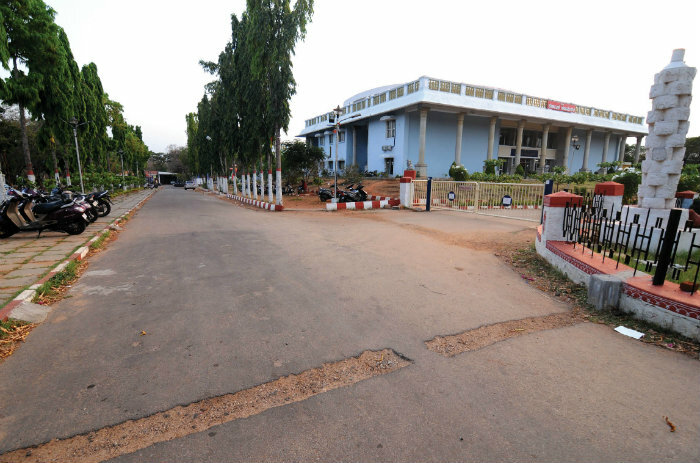 The whole seven-acre campus is neatly maintained and the Kalamandira frontage is getting a facelift with a heritage garden planned — which again will be built with a cost of Rs. 20 lakh under the Corporate Social Responsibility funds of Bharatiya Reserve Bank Note Mudran Private Ltd. (BRBNMPL), the Reserve Bank of India’s currency printing press in Mysuru. The works on heritage garden was launched on Mar. 22. Of the 365 days, Kalamandira remains active for almost 300 days. However, one sore point is that even if one books Kalamandira in advance for any cultural programme and if there is a government event that is fixed, then it takes precedence and the private programme is cancelled. 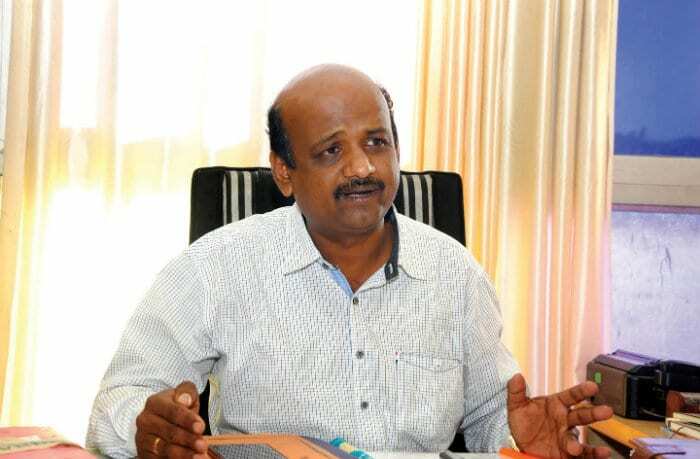 Assistant Director of Kannada and Culture Department H Chennappa. 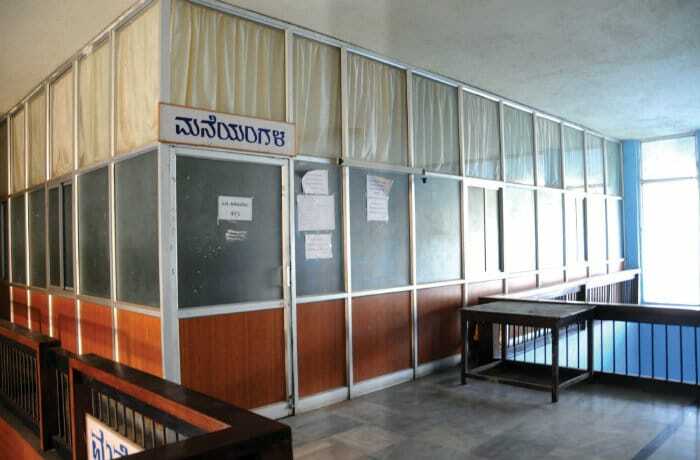 If one ambles into the seven-acre Kalamandira campus and sees the earthy-looking Rangayana with board displayed “No Plastic or Flex Board on Rangayana Premises,” one realises how environmental conscious the people running the place are. 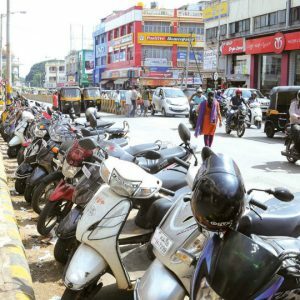 Unlike other theatres located in the heart of a city, Kalamandira has ample parking space and can accommodate cars and two wheelers. 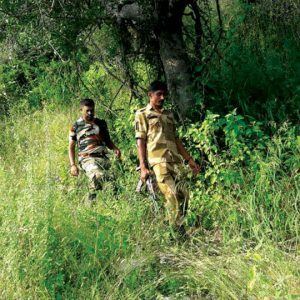 Many people drive down to Kalamandira and Rangayana to attend various cultural events as they do not have to run around to park their vehicles. Even if the parking inside is full the wide road by the Kalamandira side has enough space to park. The imposing statue of Kindarajogi on Rangayana campus is an added attraction for visitors. The statue has an important place in the history of Rangayana. It was displayed at a Dasara Exhibition decades ago. The Kindarajogi statue was later installed at Rangayana to mark its milestone production — “Bommanahalliya Kindarajogi” directed by B.V. Karanth, founder-director of the repertoire. Rangayana Joint Director V. N. Mallikarjunaswami recalls how Karanth converted a rocky terrain, full of snakes and scorpions into a thriving theatre repertory. “Karanth used to take us to bus stands and markets to watch beggars or prostitutes and learn the way they walked, talked and interacted. It was a live demonstration for us and we learnt so much from him,” says artiste Santosh Kumar Kusanoor, who now is in charge of Bharatiya Ranga Shikshana Kendra. 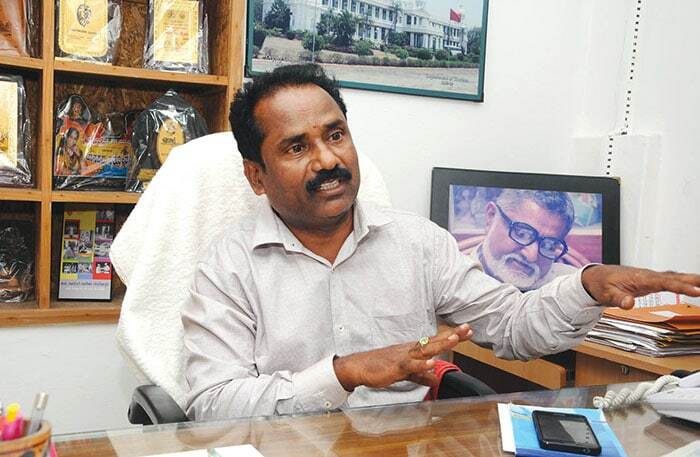 Rangayana Joint Director V N Mallikarjunaswami. The name Kala Darshini is quite misleading because it does not serve any fast food like the Darshinis are known for. 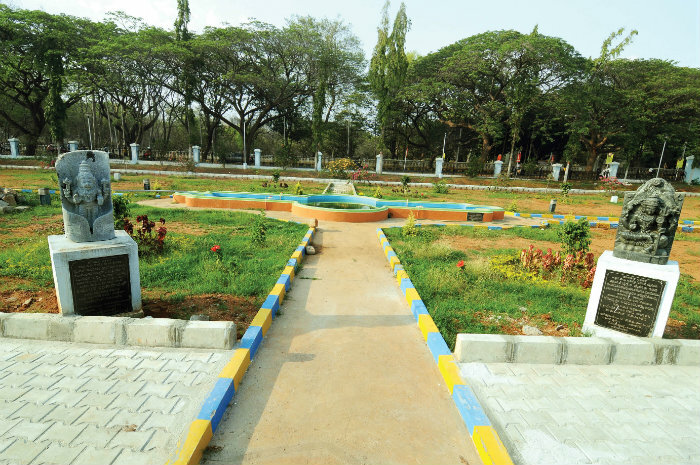 It is a ‘mess’ situated at the Eastern Gate on the road that connects Kukkarahalli Lake Road and Hunsur Road. The place is in a rundown condition and the person who has taken over the place just two weeks ago says that he and his wife cook breakfast, lunch and dinner for 35 students of Rangayana. “Hardly anybody comes here even when they come to watch the plays. We just serve coffee and tea and soft drinks,” said Ananth, who runs the mess. Mime Ramesh who is still teaching in Rangayana after his retirement said that the place could definitely do with a facelift. “The Rangayana canteen was earlier run in the place next to Sriranga theatre and it is now closed. Both Rangayana and Kalamandira people should come together and see to it that a good restaurant is run on the serene campus,” he said. 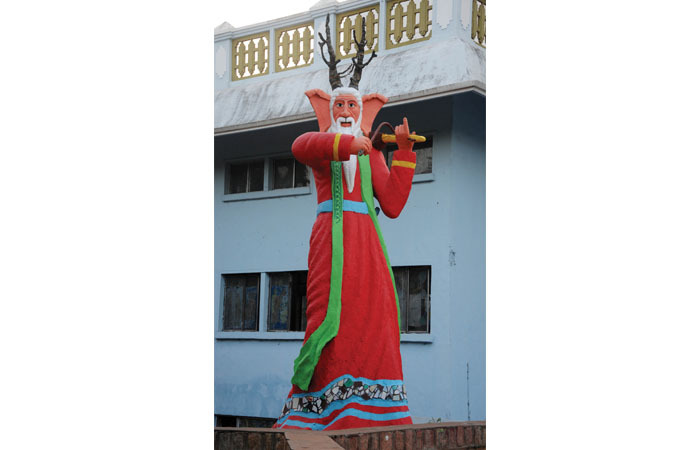 Among the noted annual events held at Rangayana are Bahuroopi National Theatre Festival, Chinnara Mela, Havyasi Natakotsava, Navaratri Rangotsava and College Rangotsava. Bahuroopi is the flagship programme of Rangayana. Former Rangayana Director Prasanna was the one who gave Rangayana a big push with his new concept and idea Bahuroopi. When it was started in 2001, it was called ‘Akka’ in its maiden attempt. 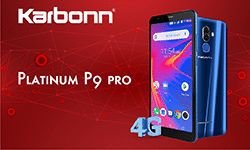 But following its success, Prasanna named it Bahuroopi in 2002 and the moniker has stuck since then. The logo of Bahuroopi was designed by well-known artist K.K. Hebbar. In the beginning, the week-long theatre festival used to be held in the last week of December. It was also a five-day festival once. But now, the week-long festival is held from Jan.14, every year. The seven-day drama festival is a feast to Mysureans as plays from many languages from across the country are staged. Some of the leading lights in the world of cinema and stage have inaugurated the festival and they include the likes of Amol Palekar and Jnanpith Awardee Girish Karnad. 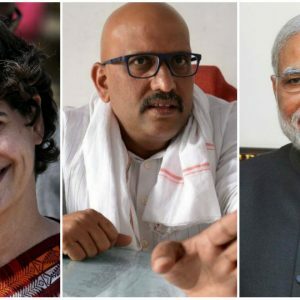 If summer holidays are here, can Chinnara Mela be far behind? Chinnara Mela is among the popular summer camps in Mysuru. Many events are organised to help children to think and act creatively. They will get hands-on experience in pottery, handicrafts making and weaving during the camp. Besides, there will be sessions by various experts and artistes of Rangayana. At the end of the camp, the children stage a play. Experts in the fields of native culture and folklore are the resource persons at the camp and children would also be exposed to other forms of art and culture, including theatre, dance and handicrafts. The mela is open for children in the age group of 7 to 14 years. The participants of the camp will be encouraged to think and act creatively. The 20th edition of Chinnara Mela will begin from next month (April). 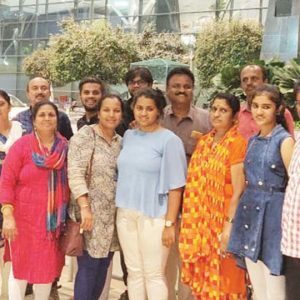 It was started in 1997 when C. Basavalingiah was the Director and it has grown in leaps and bounds as the parents camp overnight outside Rangayana premises to seek admissions to their wards into the camp.